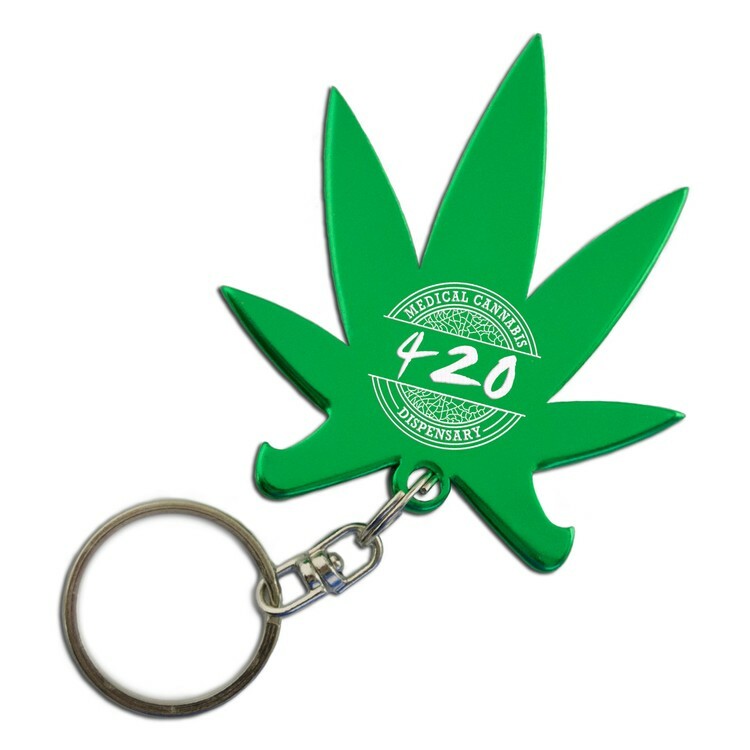 For legalization or recreational purposes, our pot leaf keychain bottle opener with your message inscribed will have everyone talking at your next party. 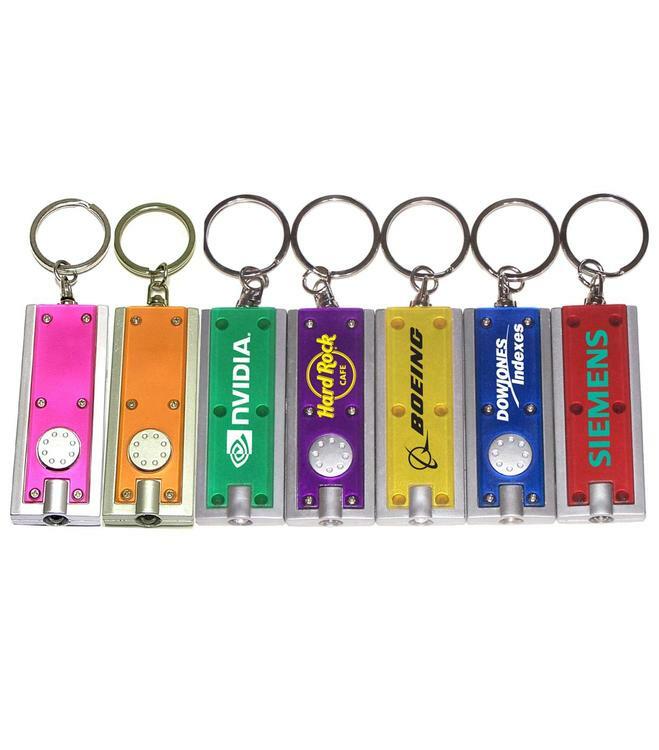 Our key chain / bottle openers are quality constructed of anodized aluminum metal. 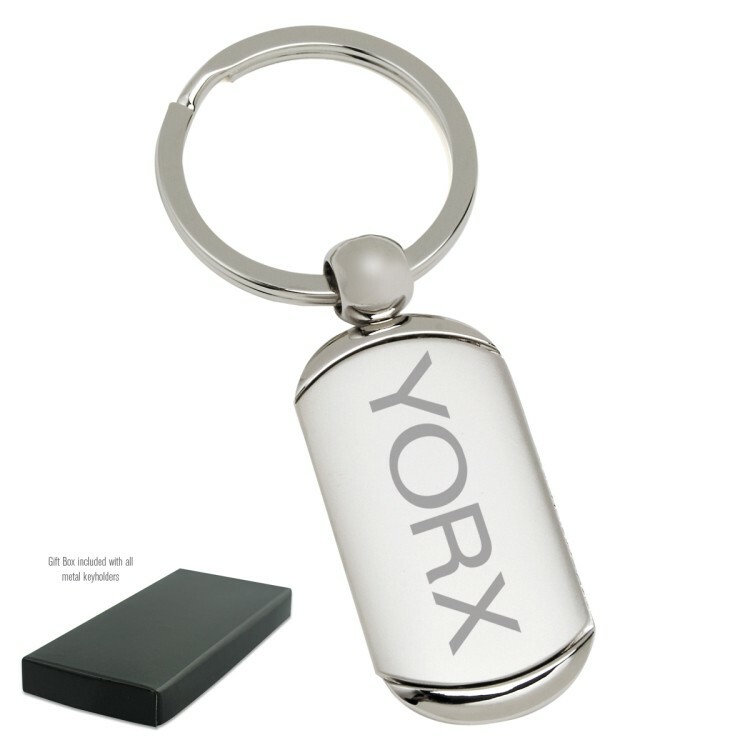 Shiny Chrome Trim with Gunmetal Insert on Front of Keychain Keytag. In 2-Piece Black Gift Box. 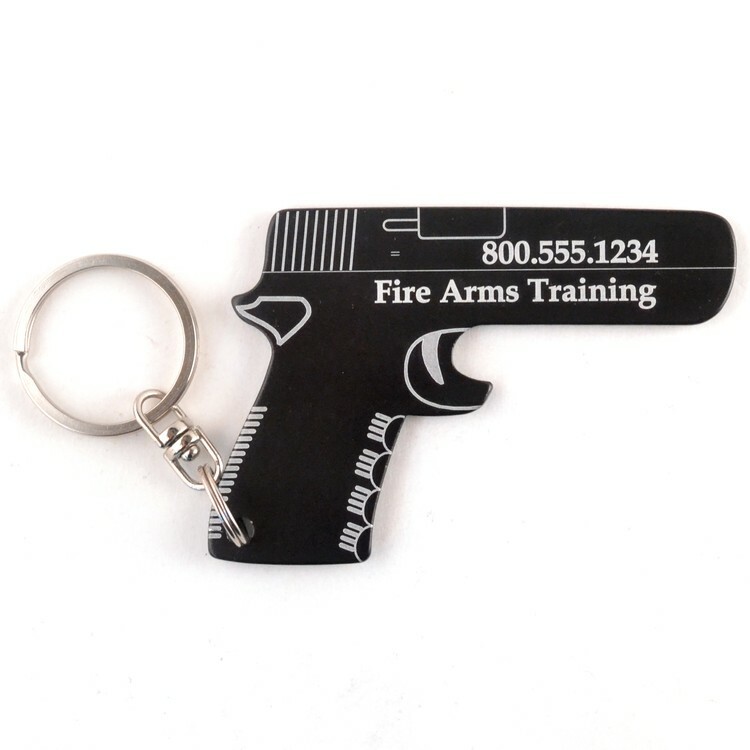 Our gun key chain / bottle opener will foil the competition at your next promotion. 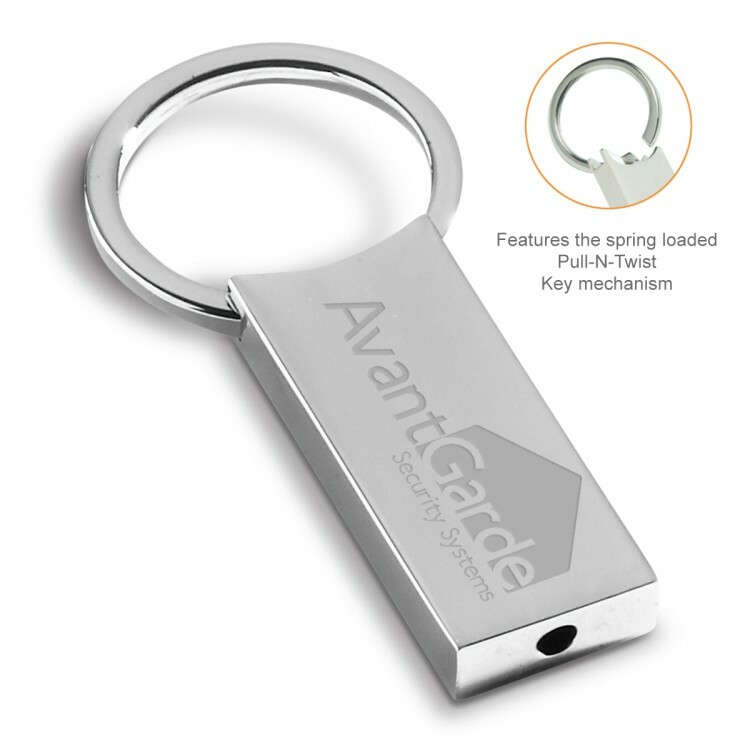 Target your audience for your next fundraiser or grand opening. Include a QR code for even more impact. 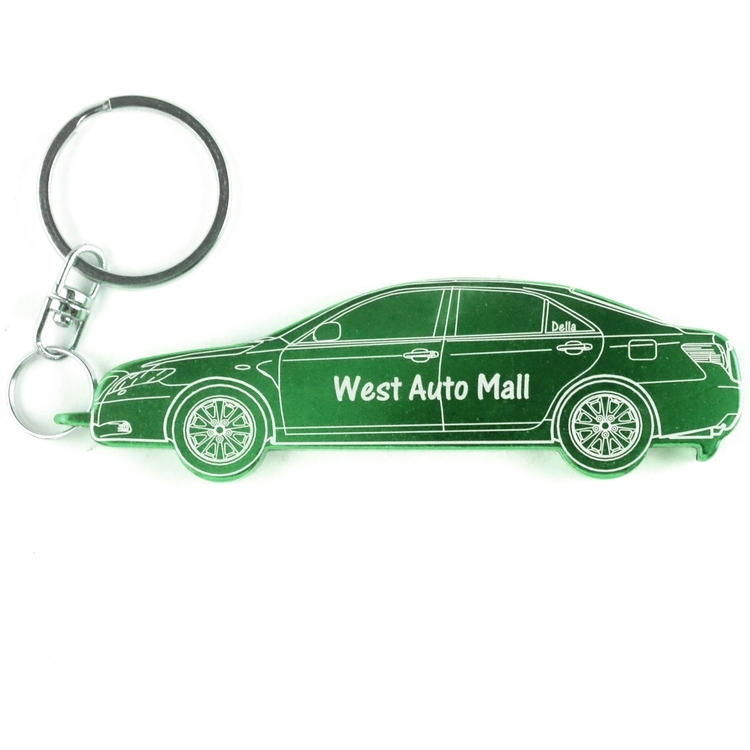 Let your company stand out by customizing these car key chains with your logo or message for lasting recognition. 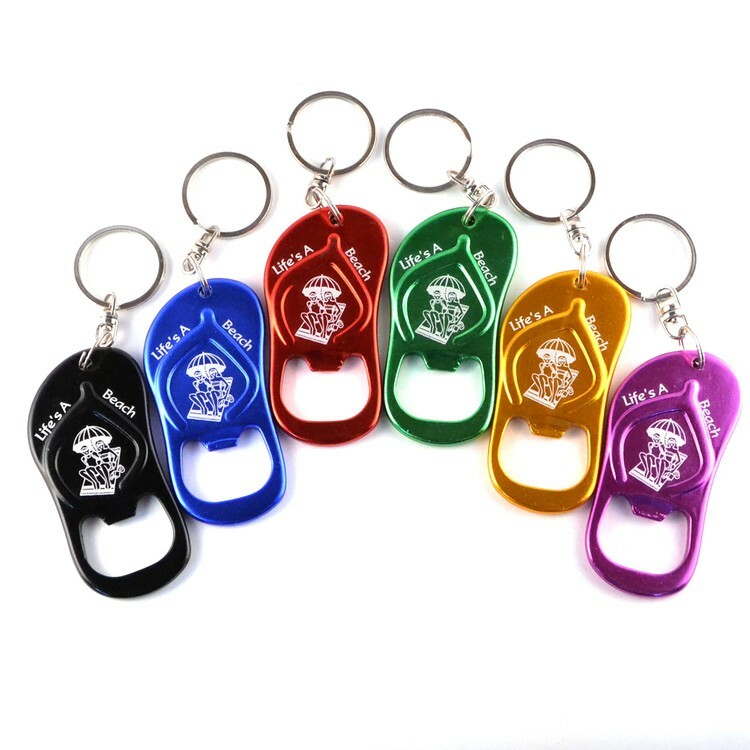 Our keychain / bottle openers are quality constructed of anodized aluminum in a choice of colors. Include a QR code for even more impact. Shark Alert! 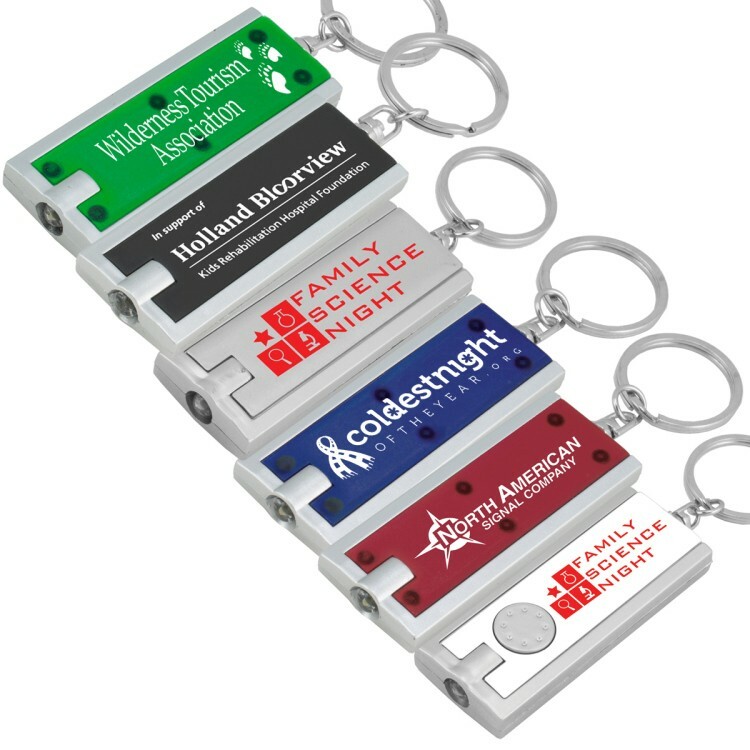 This dual personality key chain / bottle opener is a promotional favorite of attorneys and their clients alike when customized with logo or message. Does the Bar Association have a fundraiser? Also makes a great souvenir for your favorite beach destination. Include a QR code for even more impact. 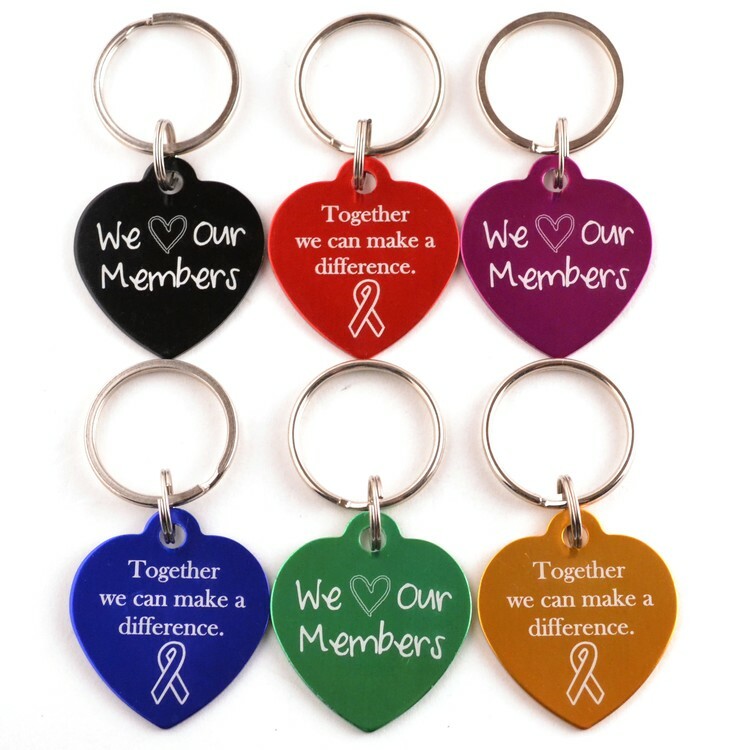 Customize these heart key chains with your logo or message. Sure to make a lasting impression. 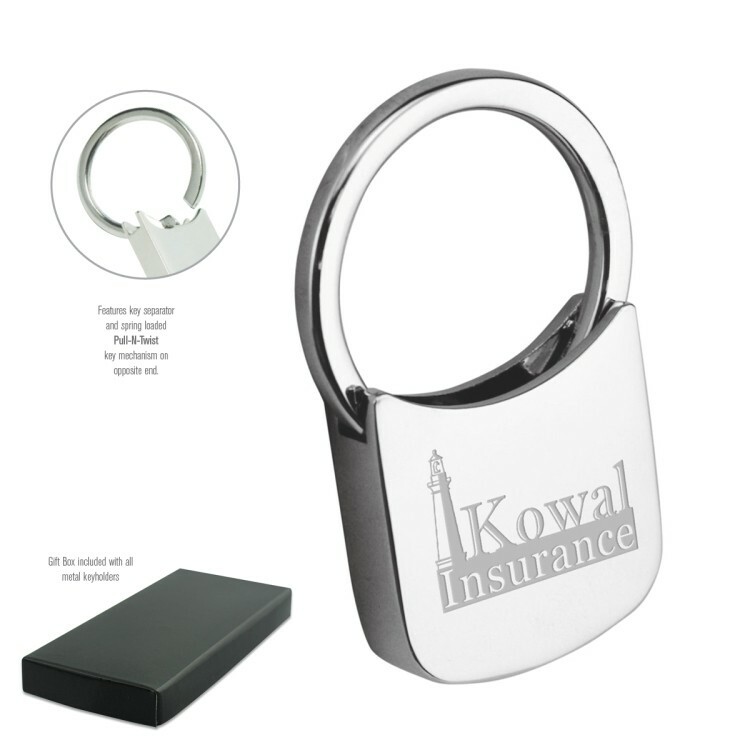 Key chains are quality constructed of anodized aluminum in a choice of colors and, laser engraved for durability. 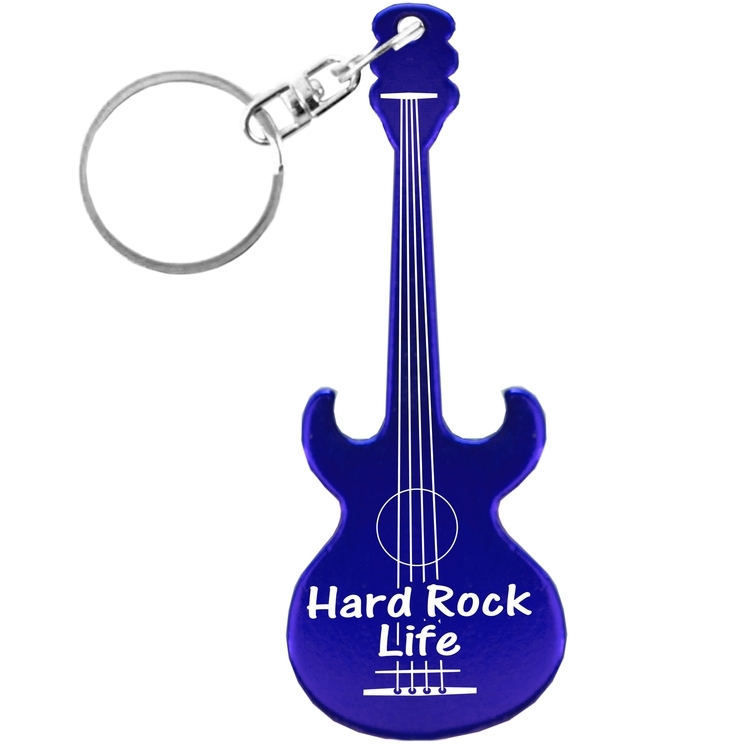 Perform like a rock star with our guitar pick key chain. 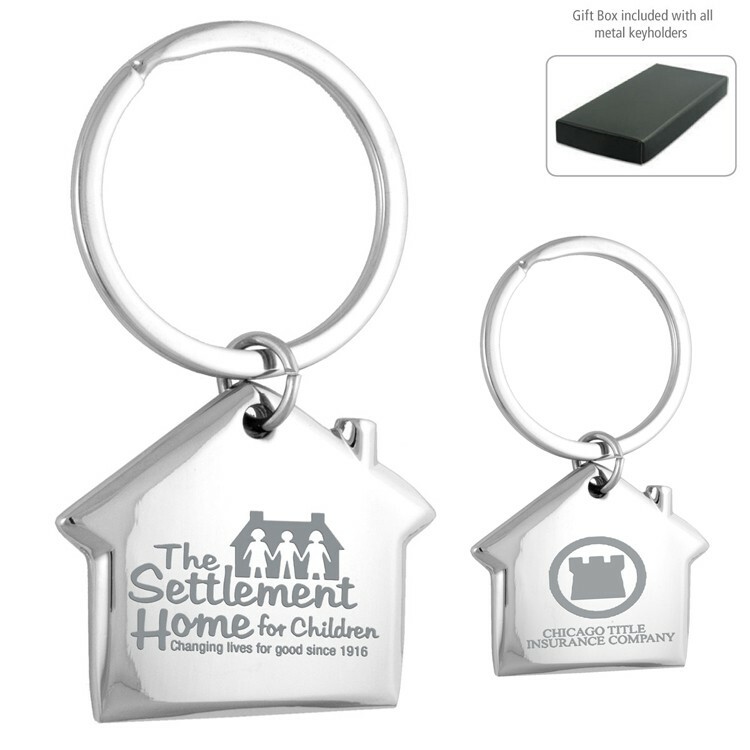 Wherever people make music – schools, bands, concerts – these sturdy metal key chains will make a star of the giver. Include a QR code for even more impact. 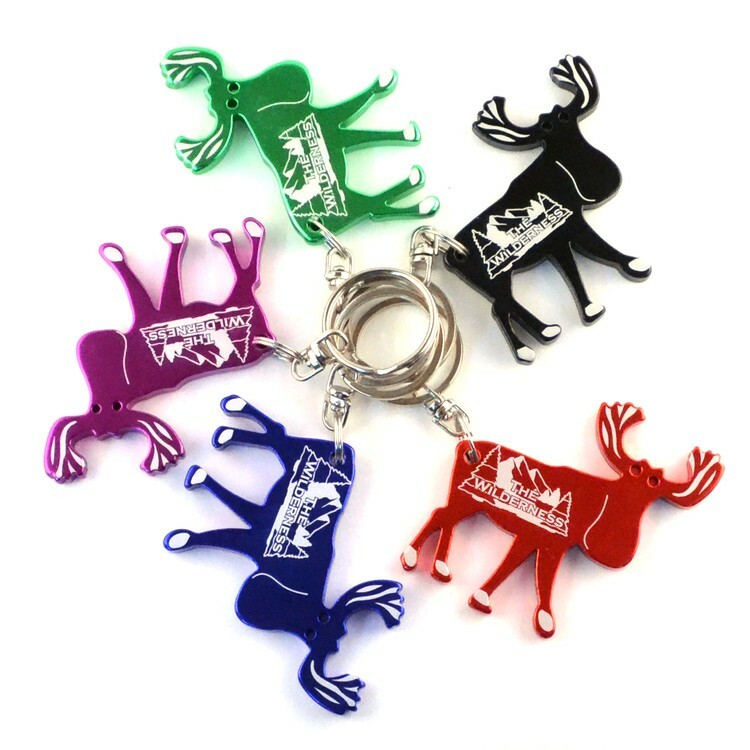 Discover the call of the wild with our moose key chain and bottle opener. Hunters, explorers, naturalists, kids and adults value this symbol of nature and the wild frontier. Include a QR code for even more impact. 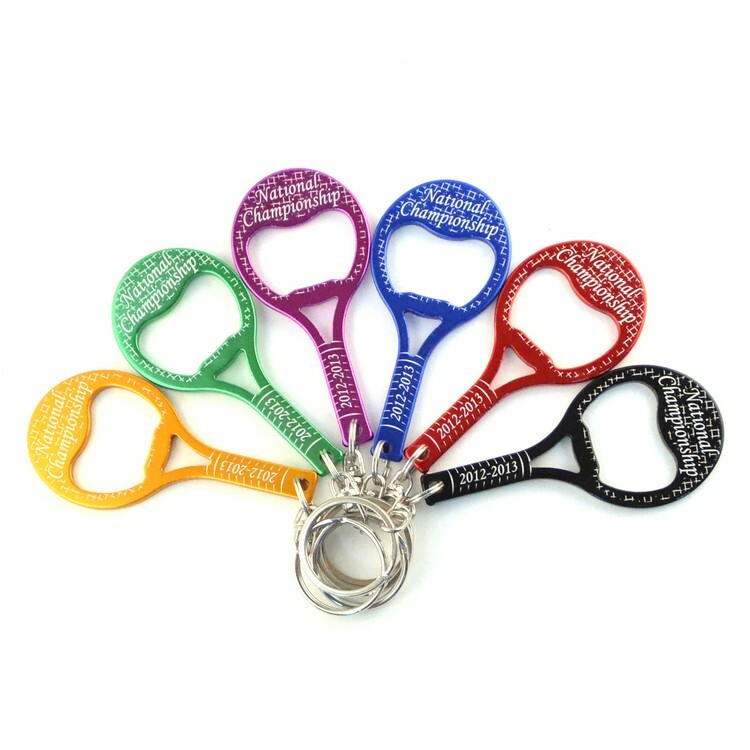 Play to the crowd and serve up this tennis racket key chain that doubles as a bottle opener at your next tournament. 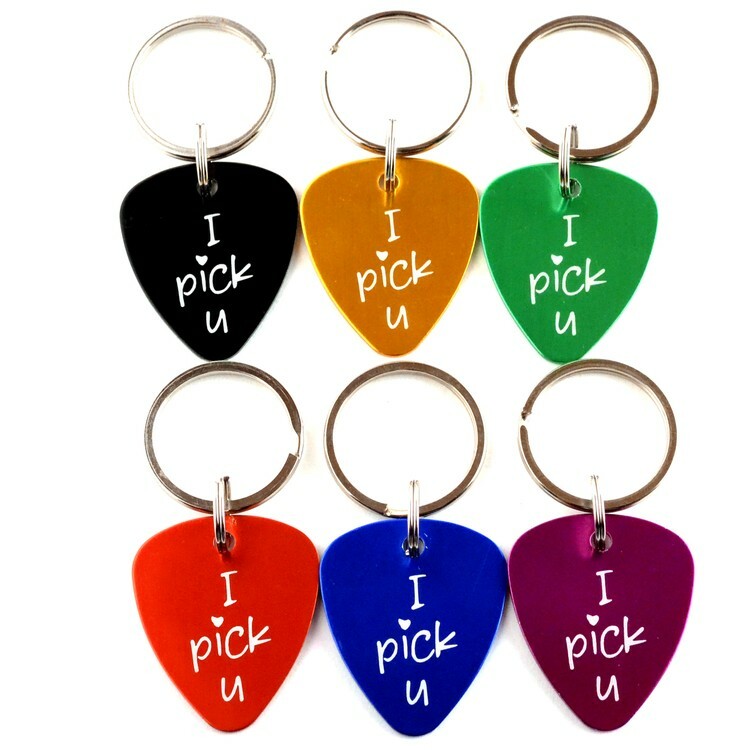 Customize with your message and color choice. Include a QR code for even more impact. 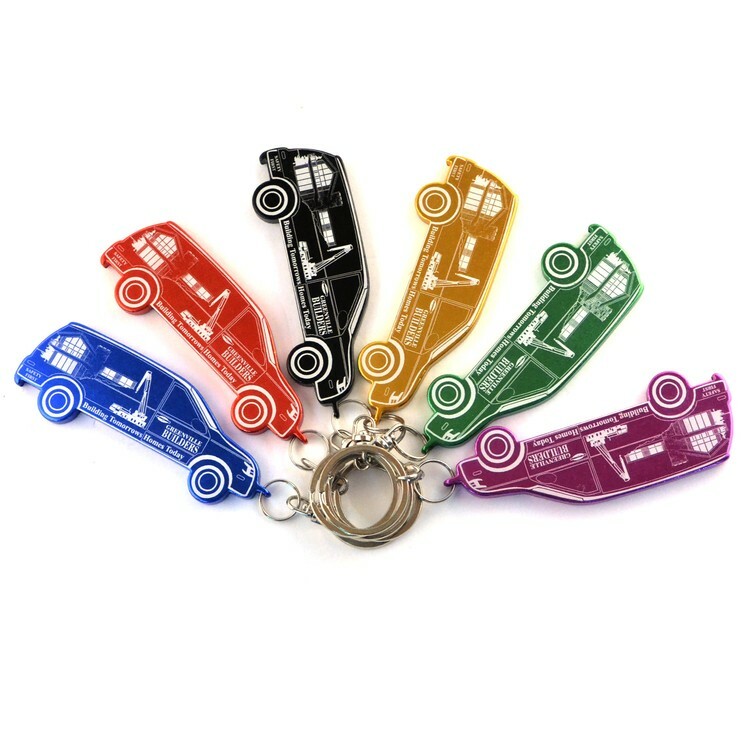 Here’s a Mini Van / Cargo Truck key chain for the Delivery Van Driver, Courier, Florist, Construction Company or any Handyman service provider. 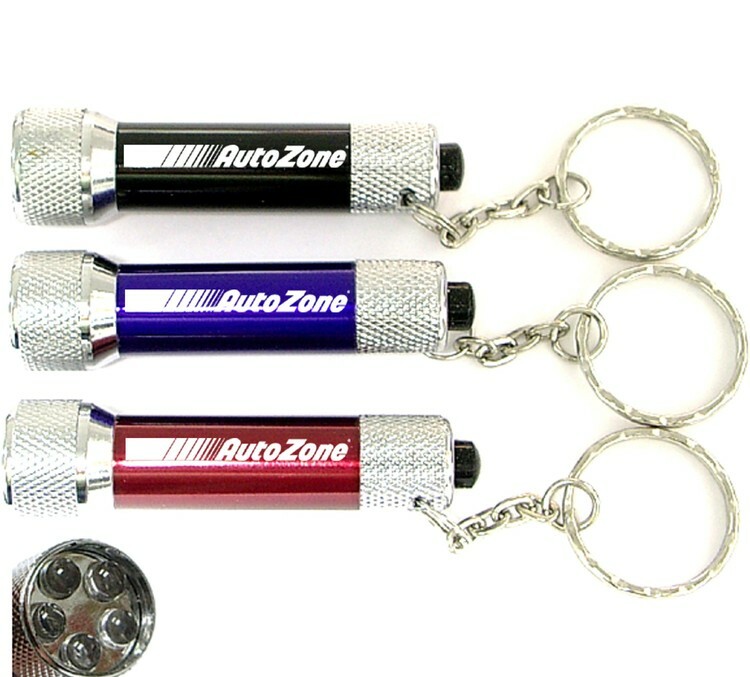 Let your company stand out by customizing these van key chains with your logo or message for lasting recognition. 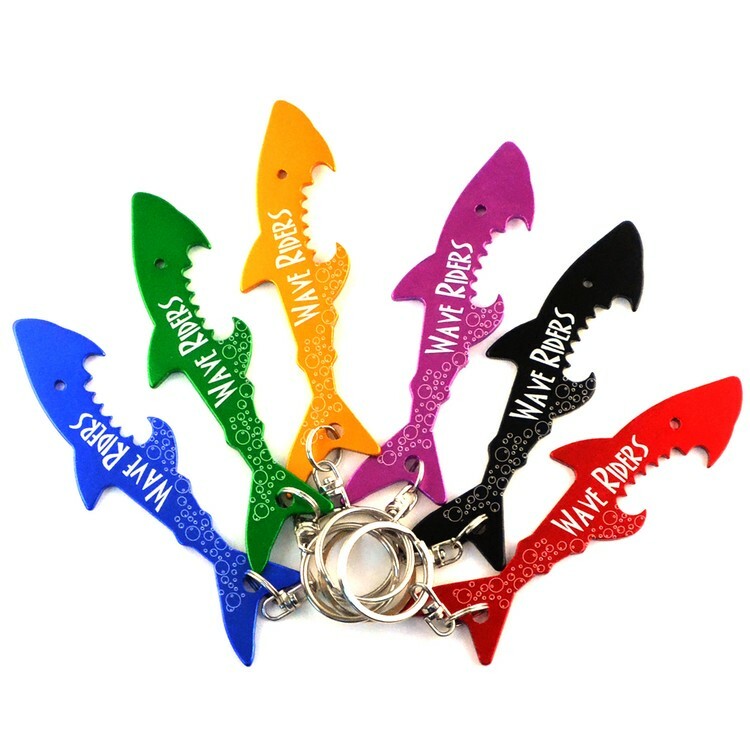 Our keychain / bottle openers are quality constructed of anodized aluminum metal in a choice of colors. Include a QR code for even more impact. 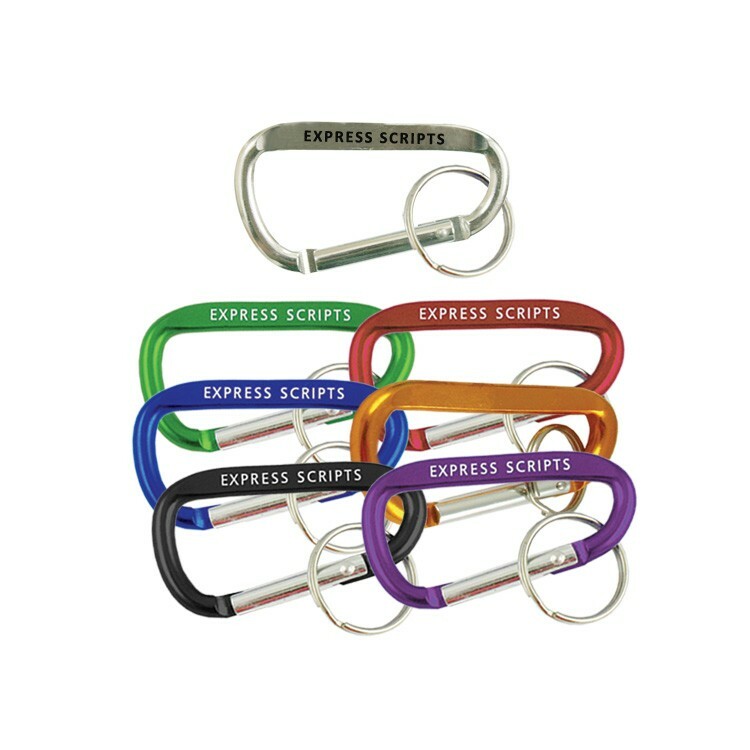 Connect on your next fundraiser or promotion with the 2” Carabiner. 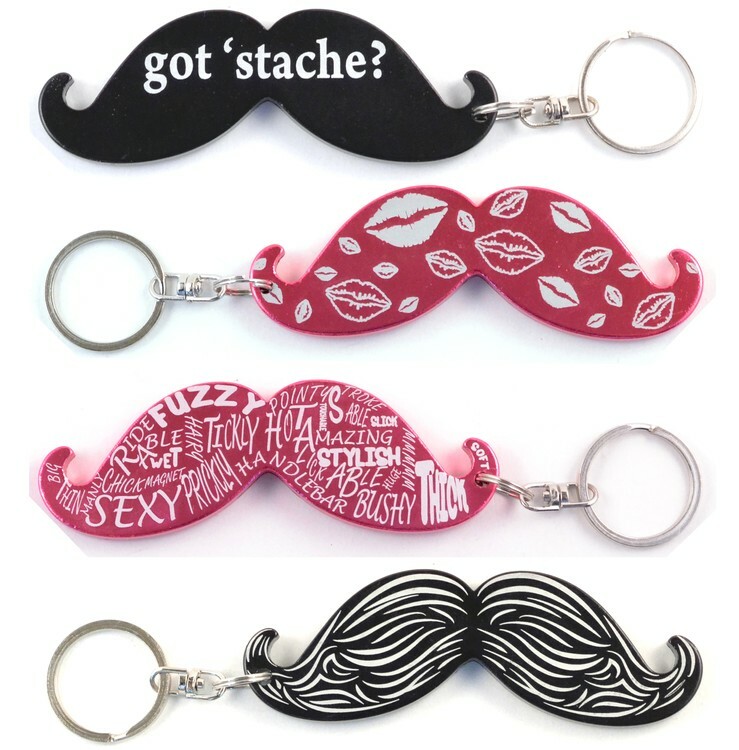 Customize with your message and color choice. Not for climbing. 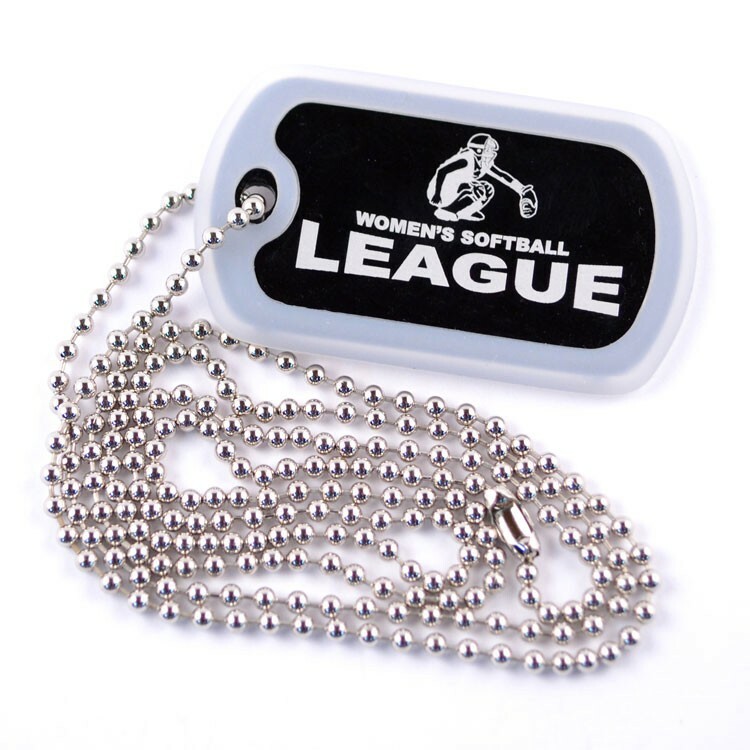 Tag and identify success at your next fundraiser with our aluminum dog tags. Schools love these military GI tags. 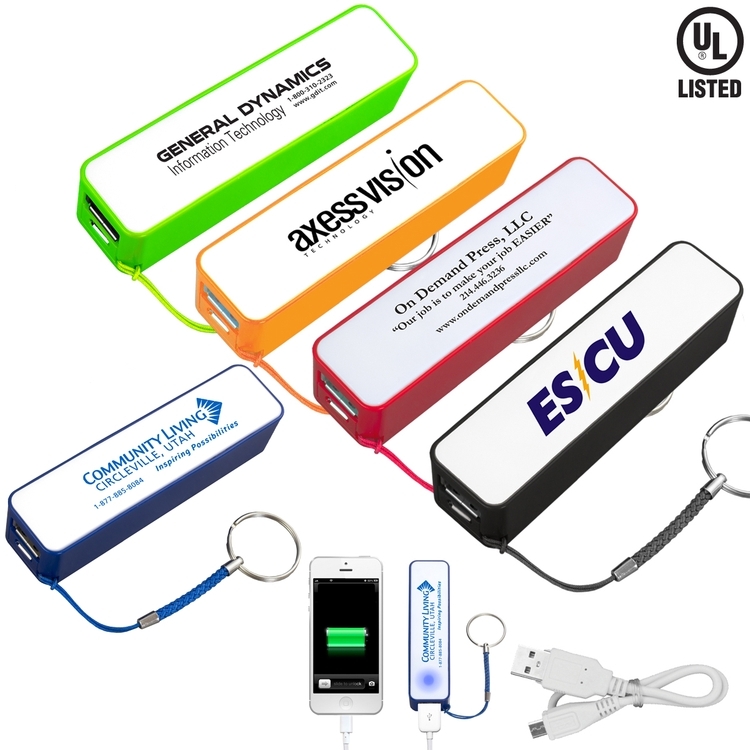 Laser engraved in a frosty white your logo or message will pop on a background of any of the seven color choices. Add a rubber silencer to make it truly distinctive promotion. 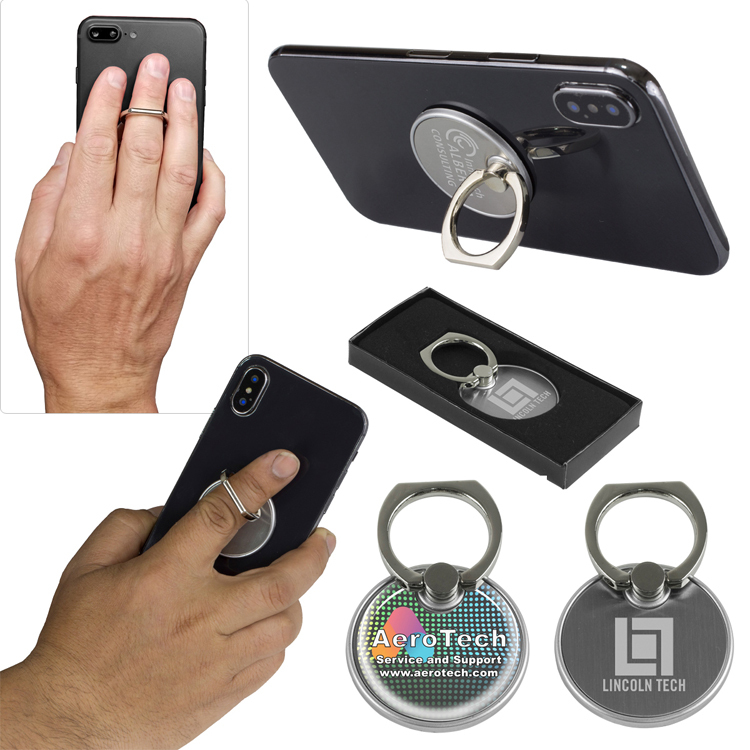 Couple with a key ring accessory and the dog tag morphs into a luggage tag or key chain. Include a QR code with your imprint for even more impact. 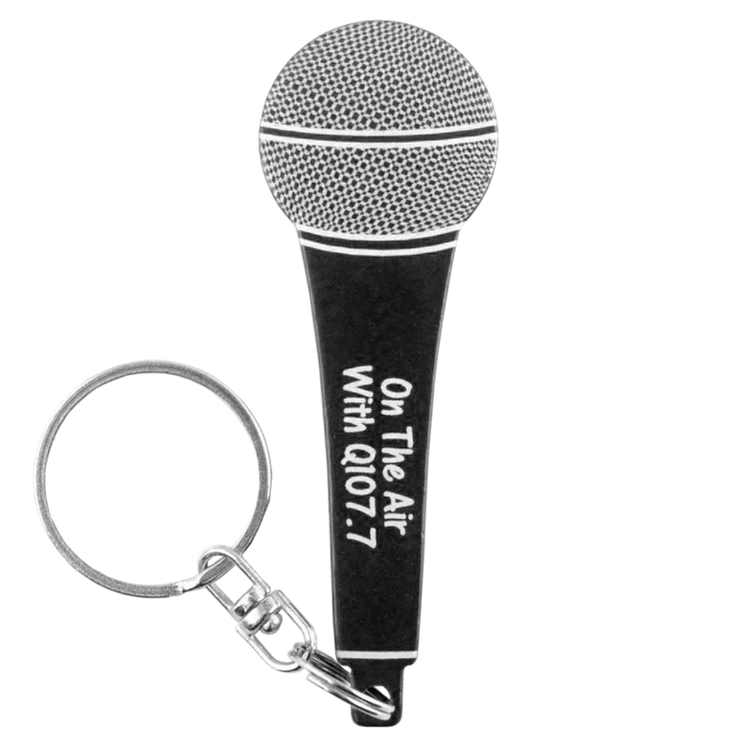 Perform like a rock star with our microphone key chain. 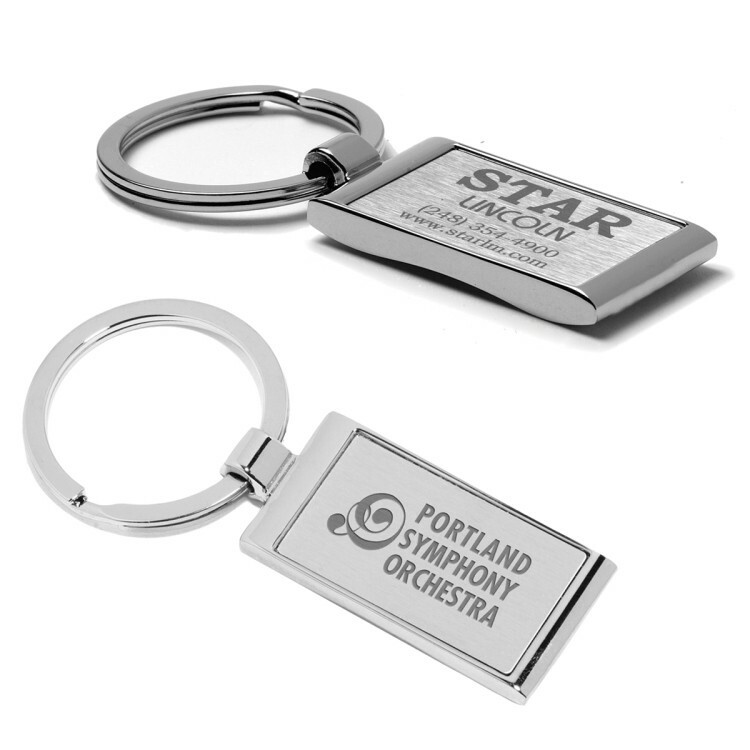 Wherever people make music – schools, bands, concerts – these sturdy metal key chains will make a star of the giver. Include a QR code for even more impact. 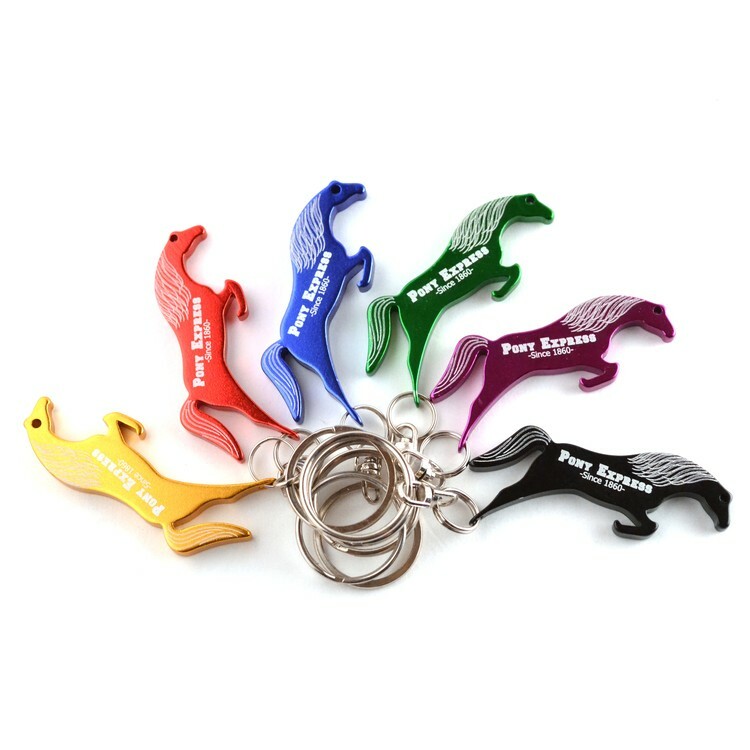 Corral the horse enthusiasts with this key chain and bottle opener. 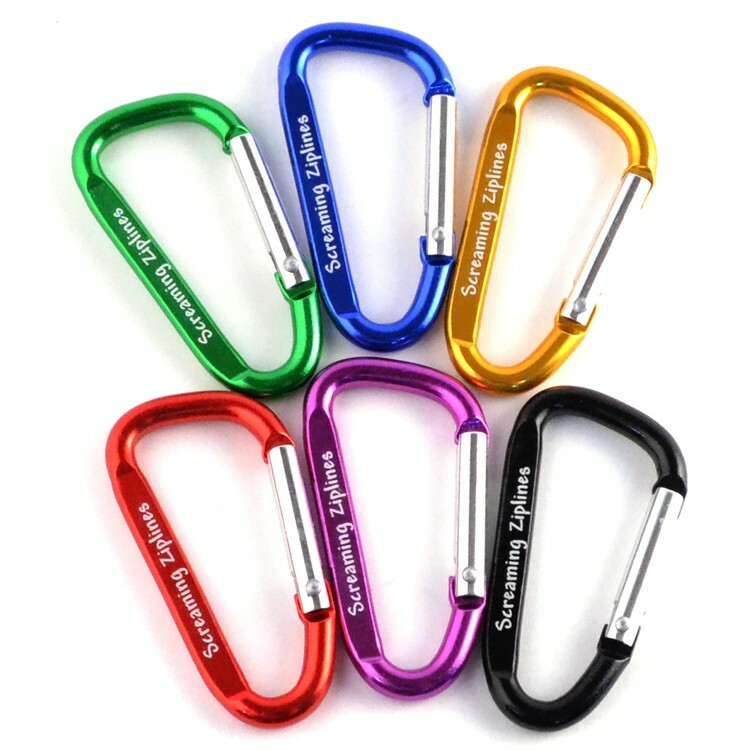 Made of metal it is available in a variety of attractive colors. 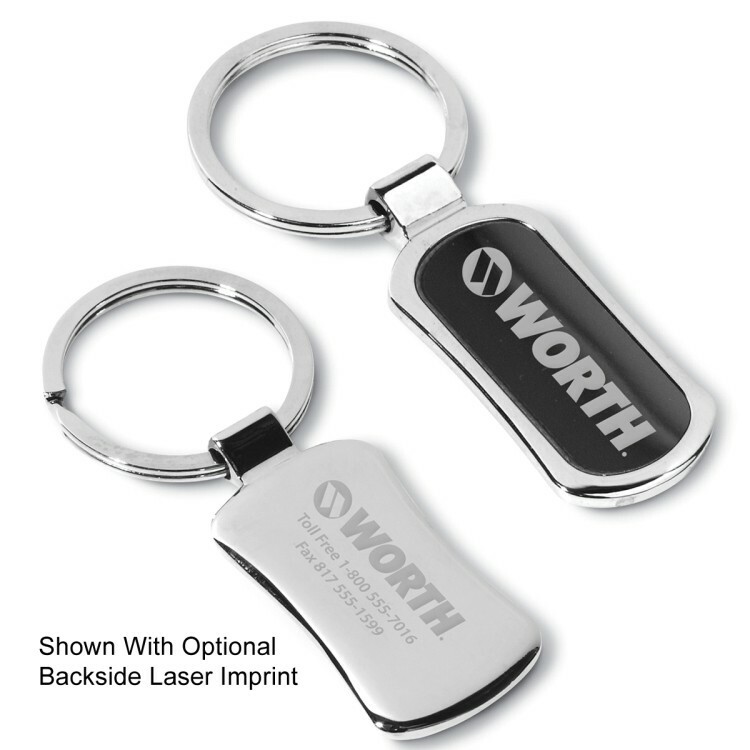 Imprint with your message and watch the crowds stampede to your next rodeo or equestrian club fundraiser. Include a QR code for even more impact. 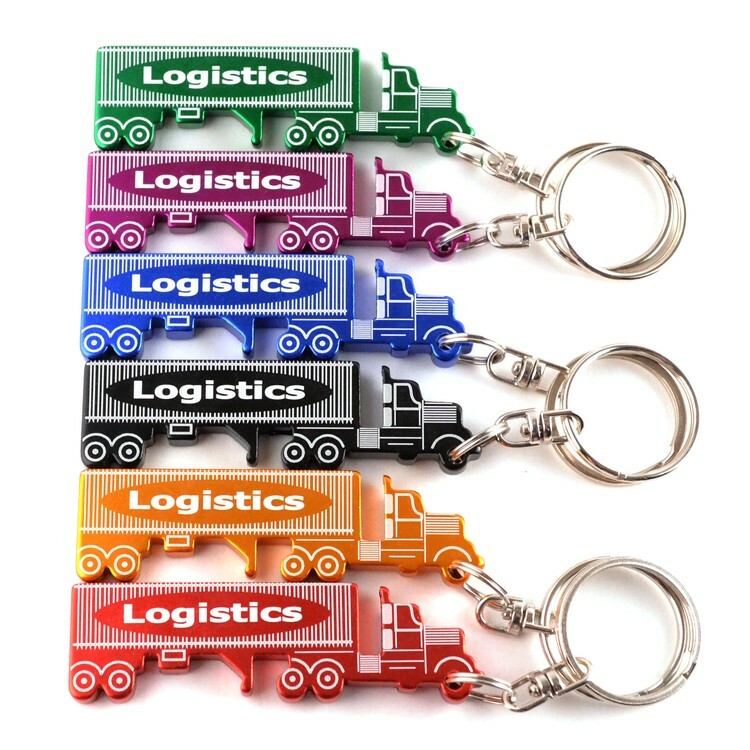 Here’s a “big rig” semi key chain for the industry that keeps us all moving. 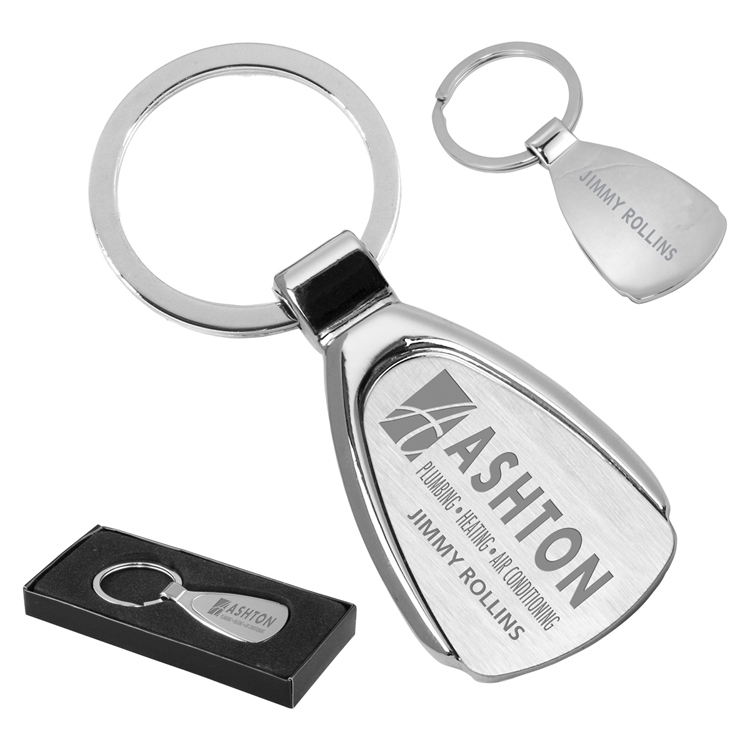 Stay out front of the pack by customizing these tractor trailer key chains with your logo or message for lasting recognition. Include a QR code for even more impact.